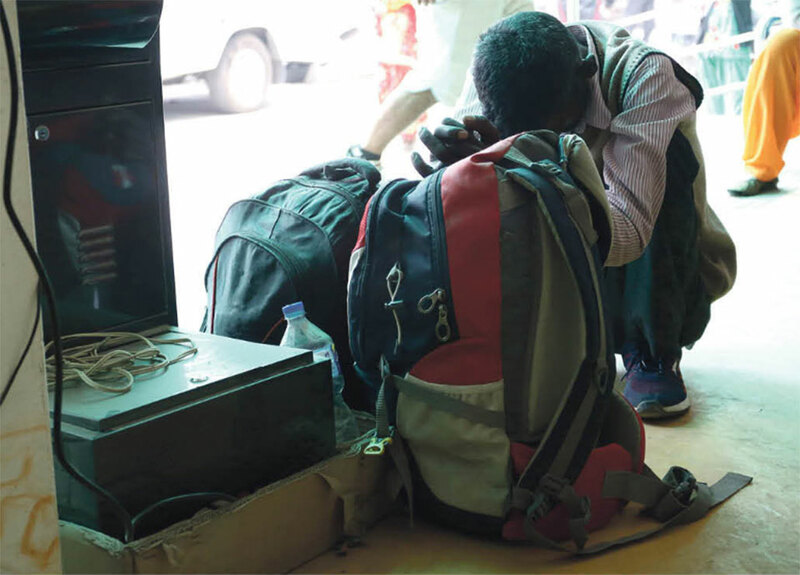 KATHMANDU, April 6: Around 50,000 patients coming to government hospitals across the country have been affected by a doctors' strike . Doctors at the government hospitals have halted all services except emergency from Friday onwards, to protest the government's move to adjust them under the federal structure as per a newly-introduced civil service policy. Doctors said they will continue their protest until the government addresses their demands. As per the Civil Service Adjustment Bill, doctors are being adjusted under federal, provincial and local governments. Under this arrangement, doctors under the provinces and local bodies will not be transferred to the federal government. 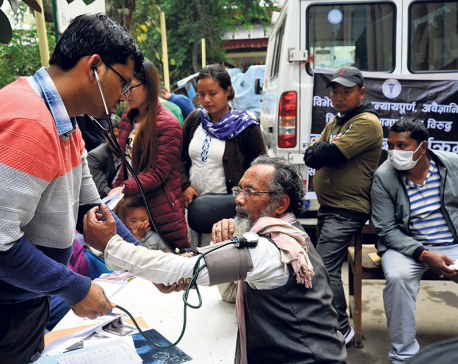 According to the Government Doctors' Association of Nepal (GODAN), the doctors had put off a series of protests in the last week of February after Prime Minister KP Sharma Oli assured them that their demands would be addressed. The doctors have boycotted all services except emergency at the government hospitals, according to Dr Pandey. "Some 4,000 to 5,000 patients visit Bir Hospital every day and these were badly affected,” he said.The doctors' protests are to range from boycotting services to mass resignations. The agitating doctors demand that it is the federal government that should assign them to the provinces or the local units. They have also demanded that there should be a provision for transferring them to any part of the country instead of confining their postings within one specific province. The government has assigned only 10 and 15 doctors respectively to Sudur Paschim and Karnali Provinces while 120 doctors have been assigned to Province 3 alone and 100 to Province 2, said Dr Pandey. “Is distributing doctors in this way in keeping with the spirit of federalism?” he asked. “We are also shocked by the government decision to bring 13 out of the 15 specialist doctors at Seti Zonal Hospital under the federal government.”According to GODAN, there are 1,600 doctors working at government health facilities across the country. The Ministry of Health and Population gives a figure of about 1,400 doctors. Records at Nepal Medical Council (NMC) show that more than 21,000 doctors are registered with it.Dr Pandey said the doctors will continue their protests until the government concedes their demands. “If the government fails to address our demands within a certain period of time, we will submit our resignations en masse, and we have already collected the resignations of 700 doctors from across the country,” he said. The doctors started staging protests demanding implementation of the agreement signed with them. An agreement was signed on January 13 between agitating doctors and a team from the Ministry of Health and Population, and the doctors want that agreement honored. According to GODAN, the doctors have forwarded a 14-point demand.